After keeping us waiting for a date since my last MS2 article confirming a second CB test phase almost 3 weeks ago, Nexon have finally revealed the date for the MapleStory 2 Second Closed Beta test. With the MapleStory 2 second Closed Beta comes more content, including new dungeons and a raid, the “world” quest system – essentially side quests from what I can tell – and some bug fixes as well as implementation of the Meret Market – MapleStory 2’s cash shop system. All players who got accepted in to the first Closed Beta will automatically get accepted for CB2, but if you want to have a chance of getting in, don’t forget to make sure you Sign Up For The Beta. 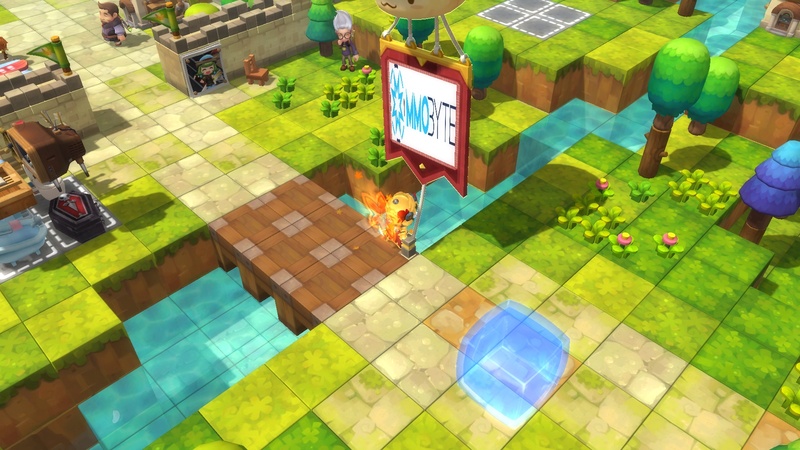 Nexon will be selling their MapleStory 2 founder packs from the start of CB2, which come with automatic entrance in to the MapleStory 2 second closed beta test as well as other perks and contents to be revealed in the near future. They will also be giving away beta access keys through social media giveaways and other partnerships, so keep your eyes peeled for those! 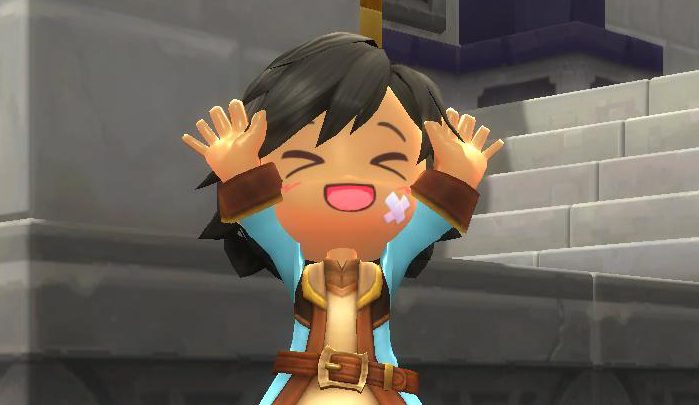 I personally had a lot of fun with the first CB for MapleStory 2, and I’m really looking forward to jumping back in with everyone. The game has a large amount of interesting social systems, and the housing system is pretty robust, too. As a fashion cash shopper I’m very eager to see their cash shop outfits and the price tag they come with, too. Are you looking forward to the MapleStory 2 second closed beta? Did you participate in the first one? What did you like? What did you hate? Do you just not care? leave a comment below or check out our Discord community to join the discussion. I want a Maplestory 2 beta key! Ok you got me interested enough to come here and ask for a beta key. Happy? So much hype. Need a key for mp2 ç.ç . I love a key for maplestory 2 please? Would absolutely love a key for Maplestory 2 CBT! I want a MapleStory 2 key! i would love a key maplestory 2 stix im team stix!!! Pls I want MapleStory 2 beta key. I would love to get a beta key for MapleStory 2! Would love a key for Maplestory 2 please! Would appreciate it if you could spare me a Maplestory 2 key. Thanks mate! MapleStory2 Key Pls! Hype for the game is real & u guys brought n gave me the hype! I would love a beta key i didn’t get to try out the first CBT.. I would love a beta key thanks! I want a Maplestory 2 key please!!! I can has Maplestory 2 key, please and thank you!? I would love to get a key and try out the new maplestory 2! I would love a beta key for MS 2. I can give my youtube username if needed. Thank you! I would like to get a key!! I’ve been wanting to play MapleStory 2 since I heard about way before they announced the CBT1. I’d like a key. I WANT A BETA KEY SO BAD! I want a beta key soooooo badly!!!! !